PanJam's Vice-President of New Business Development and Strategy at PanJam, Joanna Banks. PanJam Investment Limited has acquired a 6.1 per cent stake in JMMB Group. The acquisition of 100,000,000 shares was valued at $2.7 billion and has since increased JMMB stock price by $5.47 to trade at $32.15. 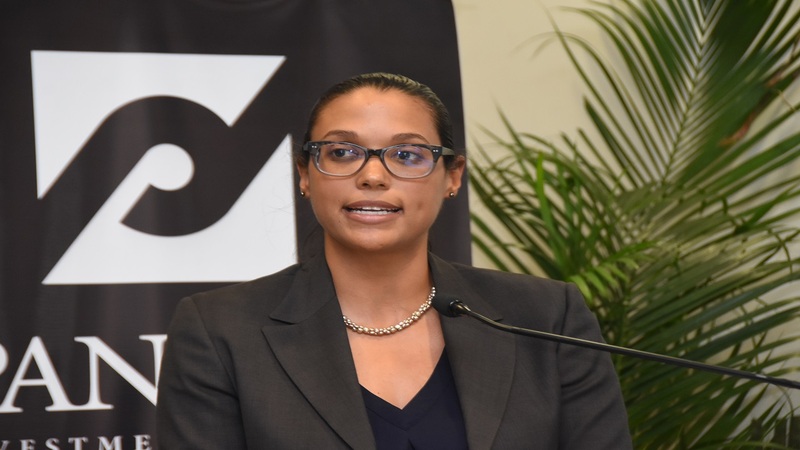 In a statement to shareholders on the Jamaica Stock Exchange, Vice-President of New Business Development and Strategy at PanJam, Joanna Banks said PanJam’s investment in JMMBGL is in line with the company’s long-term strategy to take meaningful equity positions in strong, growing companies with a regional reach. 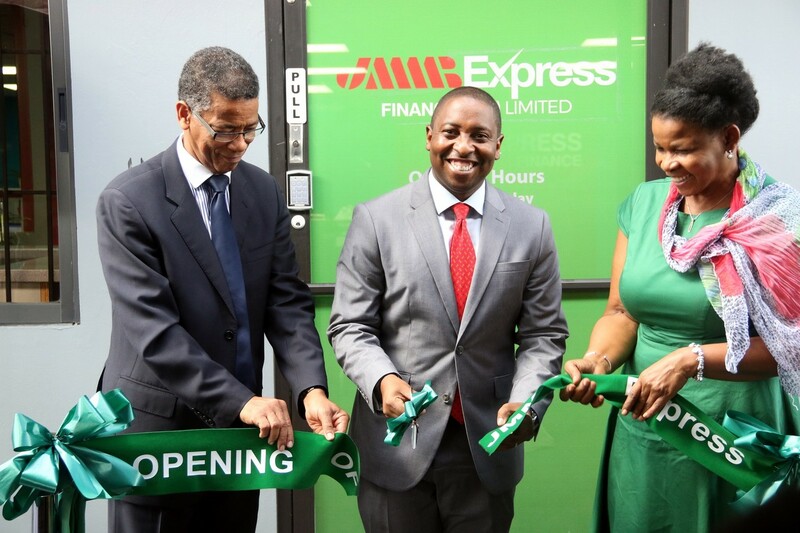 “We believe that innovative and efficient financial institutions are a key component of any economy. 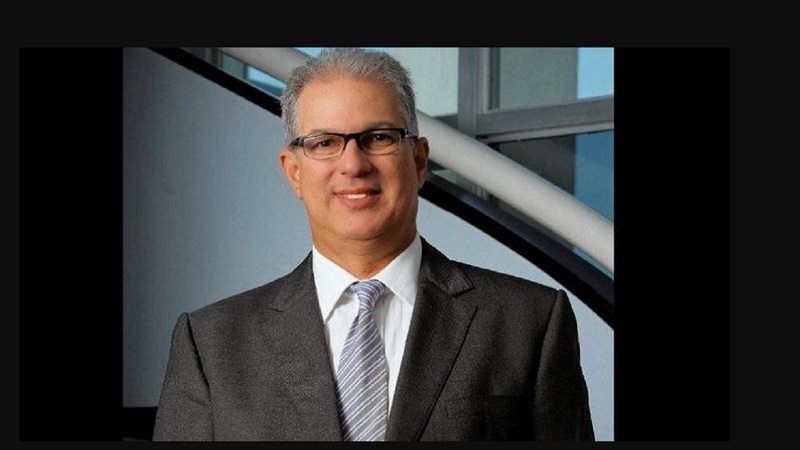 JMMBGL has carved a niche for itself in Jamaica’s robust and competitive financial sector. We expect that it will capitalise on opportunities as it transitions into the growth phase of its strategy,” she said. PanJam’s purchase of JMMBGL shares will be funded with proceeds from a private placement in secured notes with a 19-month maturity. Investing in Jamaica for over 50 years, PanJam Group is among the largest publicly-listed companies in the Caribbean. The investment holding company generates shareholder returns through real estate activities, including rental, management and development of commercial properties, and captive insurance. The acquisition of shares in JMMBGL brings to total four associated companies under the PanJam Group. 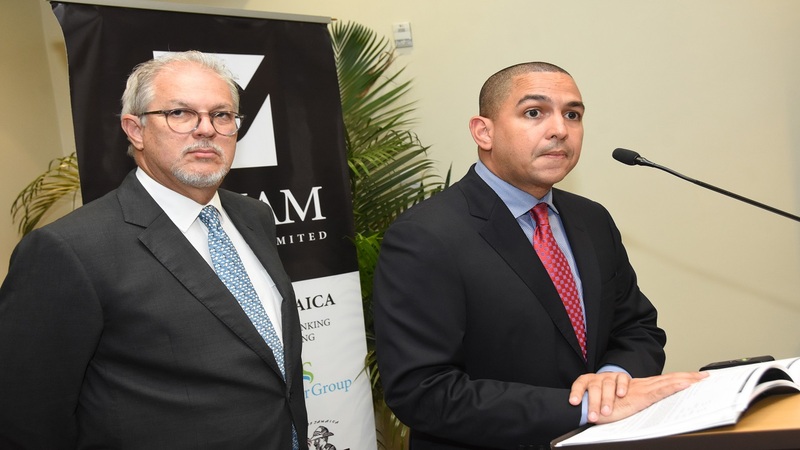 Prior to the acquisition, PanJam held stakes in manufacturing and distribution company, New Castle Company Limited; tours company Chukka Caribbean Adventures Limited and financial outfit Sagicor Group Jamaica Limited. While all the associated companies deliver strong results for PanJam, its stake of 32 per cent in Sagicor continues to outperform the other associated companies led by the financial institution’s individual lines and investment banking segments.